Event starts March 20th, and runs through the 27th. One winner will be selected at random. 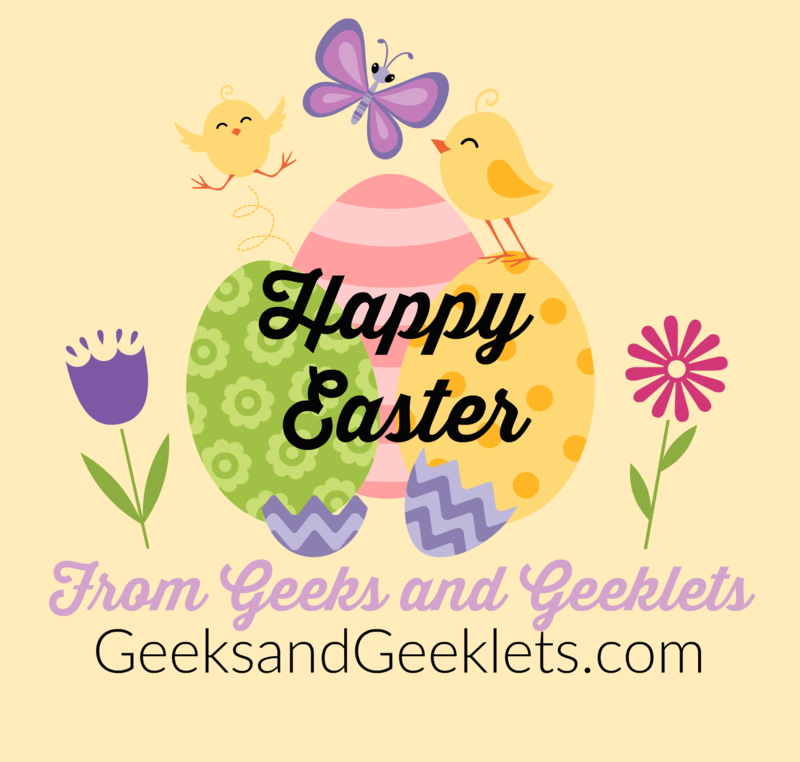 Have a happy Easter, from all of us here at Geeks and Geeklets!